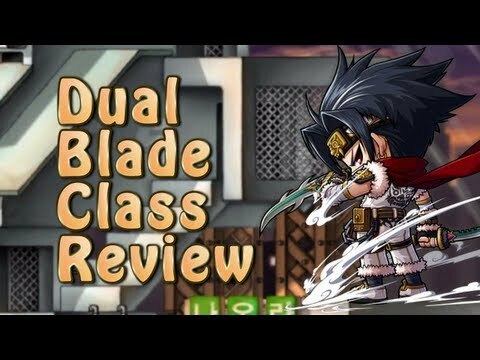 Welcome to my review on the Dual Blade for Maple Story. Very interesting and frustrating class we have here. Hope you enjoy my review.